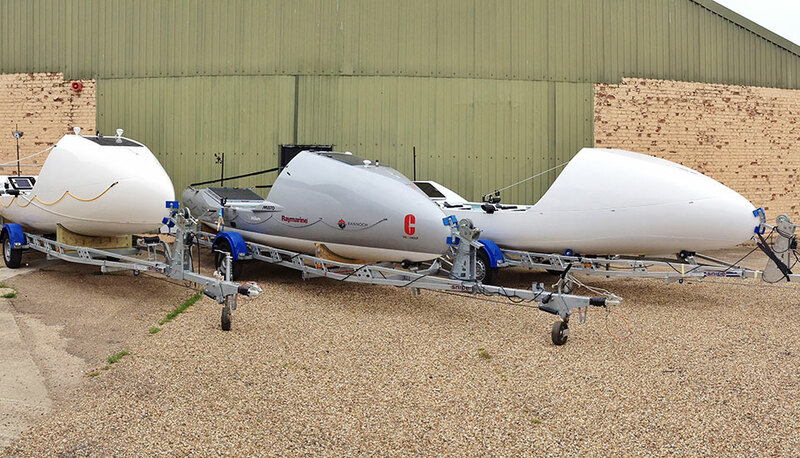 Our ocean rowing boats are the best in the business. Each vessel is lovingly hand-crafted to a design that has been honed with many years of experience. All our production boats are the only boats on the market that are CE certified and every category entered has been won by a Rannoch boat. Rannoch Adventure has been involved in a world record in every ocean and every race and has now produced more ocean rowing boats than any other boat builder globally. Our Explorer rowing boat is an exciting, brand new addition to Rannoch Adventure’s fleet of adventure rowing boats. Unique in design, it’s ideal for anyone wanting to enjoy rowing on open waters - whether you’re a novice wanting a casual trip down the river with a picnic, or an experienced adventurer intent on exploring some of our planet’s least trodden waters. Find out more. Whether you want to break records, have a once in a lifetime adventure, or simply experience rowing for the first time, #RowWithRannoch. The Explorer is unique - there are few other boats like this. 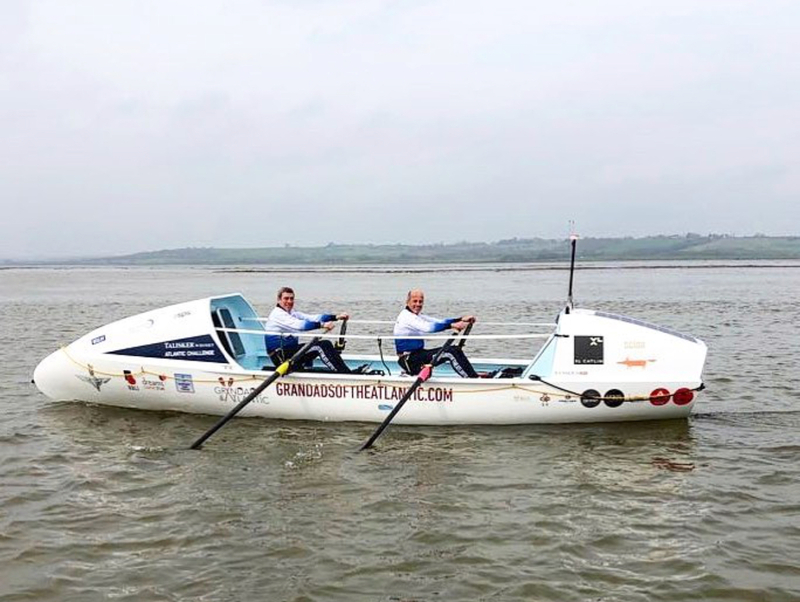 Rannoch Adventure believes they have filled a niche market in the rowing world, by providing a boat in which anyone can enjoy performance rowing on a sturdy platform at an affordable price. It’s the perfect boat for everyone - solo, pairs, mixed, man and dog, kids, veterans, ex Olympians and hesitant newcomers to rowing. Get in touch! The R25 has been designed by the most successful naval architect and ocean rowers in the world. Taking all the best components and features from the record breaking R45 and R10, the R25 Solo has quickly proved that it's the fastest and safest ocean rowing boat on the market for solo rowers. 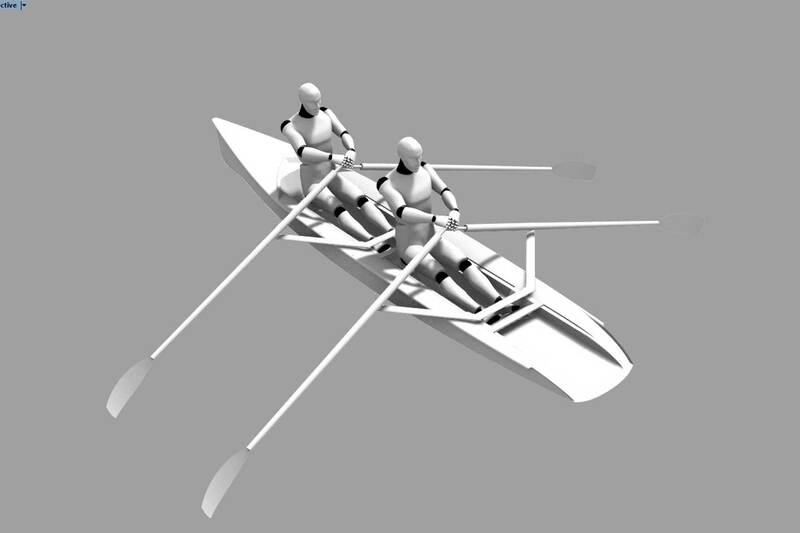 The R25 Pairs has a very similar design to the R25 Solo but with a slightly smaller cabin volume to accomodate the two rowing positions. With over 18,000 miles rowing experiences from the team, Rannoch Adventure have put everything they know into the design and build process of the R25. 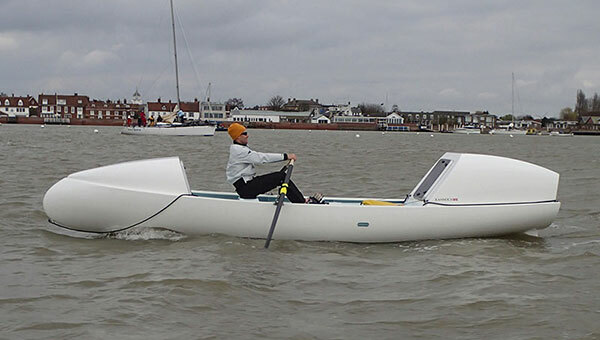 Designed for trios, fours and five man crews, this is the most popular ocean rowing boat on the market. The R45 took the Rannoch team over 2 years to design and build. 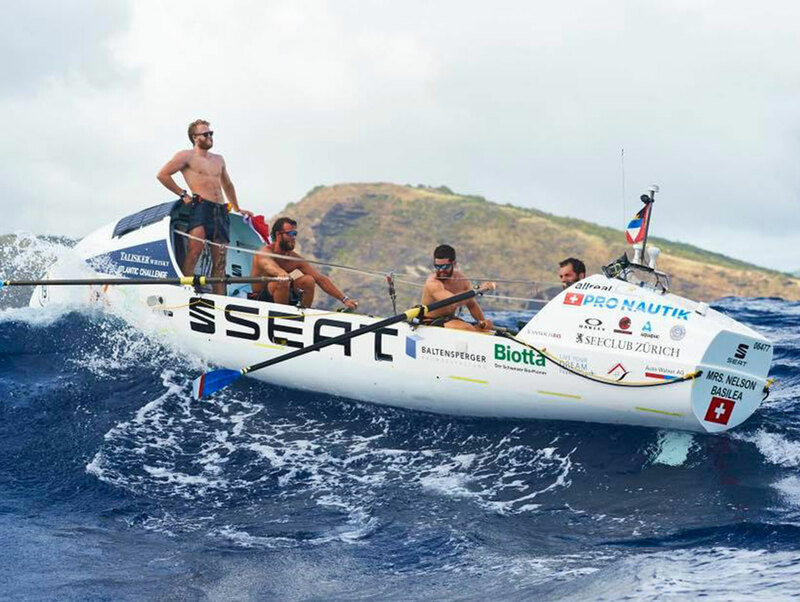 It has been built to be as user friendly as possible, yet still the fastest four man boat in the oceans. Having broken nearly every record in the Atlantic, this boat is quite simply a great boat to take with you on your adventure. Rannoch Adventure also places a large emphasis on creating bespoke rowing boats for individual clients. We do this using the best techniques and materials available, akin to our production boats, but also use these opportunities to find new and innovative ways of doing things. We have a selection of boats for charter, from solo, pairs and four/five man boats. A great selection of pre-owned boats. 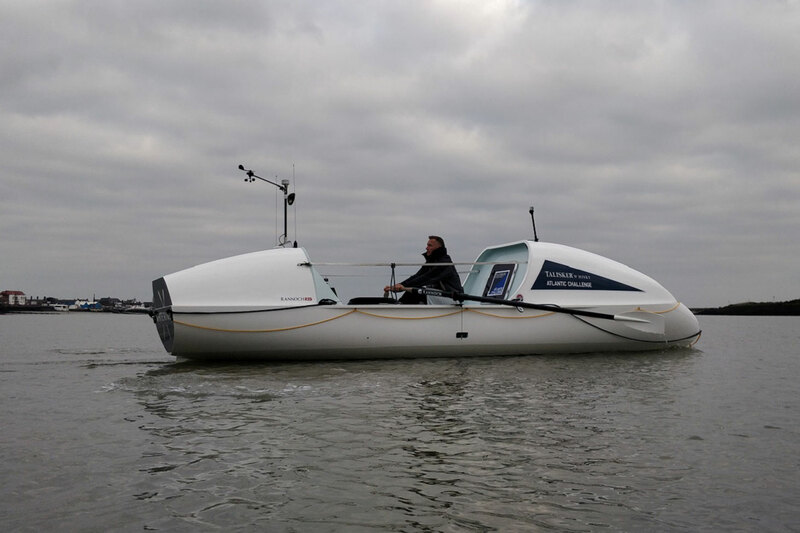 Use our expertise in ocean rowing to help you select the perfect second hand ocean rowing boat for your crossing. Rannoch Adventure boats are carefully thought out and constantly developed as we continue to gain experience from the individuals using them. Once the overall design is agreed, our priority is ensuring attention to detail – the boat has to work as effectively as possible for the end user. We focus a large amount of time on improving ergonomics, minimising potential faults and keeping things simple. 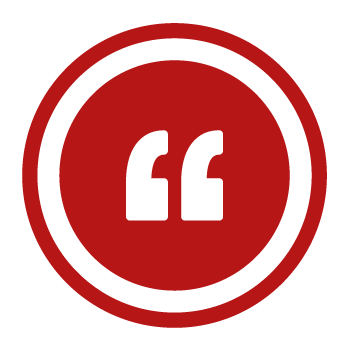 Approximately 1600 hours is spent on producing each boat before handing it over the client. We strive to utilise in-house CAD resources in drawing up and materialising a large majority of components, as this enables us to produce the most accurate mouldings we can. Taking care throughout this process reduces problems such as structural deficiencies. Whilst our boats are from a production, we treat each one individually and look to accommodate alternative client requirements where possible. Each Rannoch design leaves the drawing board from internationally renowned naval architect, Phil Morrison. First and foremost, safety is our utmost priority with speed and comfort attracting our subsequent attention. A key reason for placing the main cabin forward is that it helps the boat self-right faster more effectively than any other production boat on the market. The natural shape of the boat on the waterline lends itself to being wider in the forward section of the hull. As a result, this is where most of the volume exists and by placing a cabin here, it enhances buoyancy to produce a more effective self-righting moment. Moreover, forward placement protects you from headwinds with a superior aerodynamic profile as well as providing easier control downwind. A centre plate to aid straight line tracking improves capability even further. 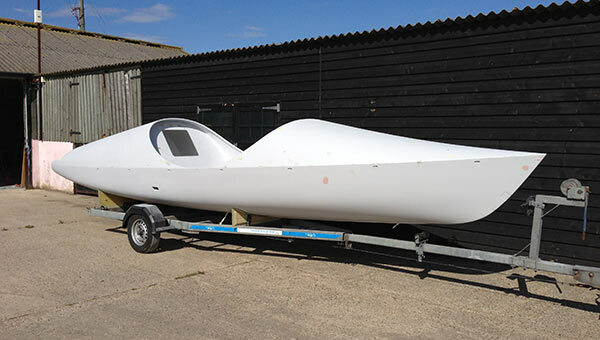 Rannoch also places a large emphasis on creating bespoke rowing boats for individual clients. We do this using the best techniques and materials available, akin to our production boats, but also use these opportunities to find new and innovative ways of doing things. We are very comfortable with this and happy to quote for the work as the chance to be involved in new and exciting projects is enjoyable for us. Rannoch will strive to achieve the best result for your vision.